In this section you will find DormCo's great selection of Dorm Desk Mats. Desk Mats are a dorm essential for your dorm desk. You can cover up some of those scratches from previous college students that have used your dorm desk and you can also add to your dorm room decor while you're at it! You'll find a huge variety of gorgeous dorm desk mats in this section, from tropical colors and patterns to geometric designs and even floating bears! Take a look around at our great selection of Dorm Desk Mats that will relax and cheer you while you're working on your English Essays and studying for exams. 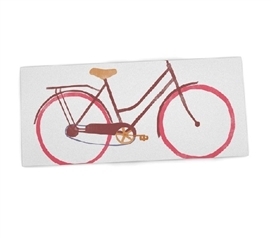 Make your college dorm desk a comfortable place to work and study with our Bike Ride Desk Mat that features a pink and brown sketched bike on a soft white backdrop. 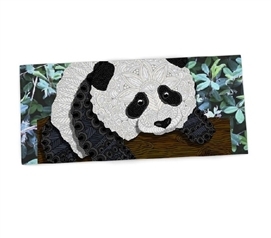 Cover up the scratches on your dorm desk from previous students while adding a dorm essential to your dorm room decor with our Artsy Panda Desk Mat! Keeps your mouse and other college supplies steady as you work! 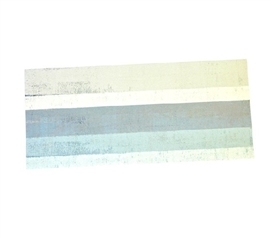 Dress up you dorm desk in style with our Sand Teal Brown Desk Mat that features varied shades of teal and light brown stripes! Make your college dorm desk more comfortable and add to dorm room decor with our Desert Chevron Desk Mat with frosted roses overlaying a multicolor chevron pattern. 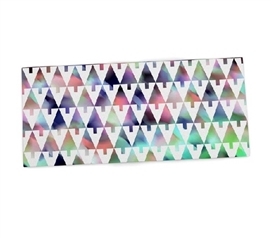 Cover up the scratches and dents on your dorm desk while adding to your dorm room decor with our bright watercolor style Holiday Party Geometric Desk Mat! Make your dorm desk a fun and comfortable place to work by placing our cushioned Floating Balloons Desk Mat on your dorm desk! 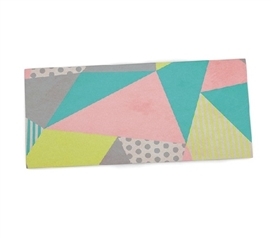 Make your dorm desk a comfortable place to work on your homework while adding to your dorm room decor with geometric pastel patterns with our Pastel Geo College Desk Mat! 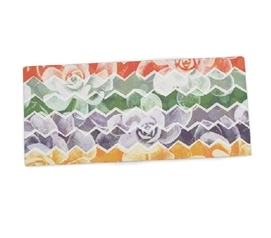 Liven up your dorm desk with dorm room decorations like our Flower Watercolors Desk Mat that will also be a comfortable, cushioned writing surface to reduce soreness and tired feelings in your hand and arm! 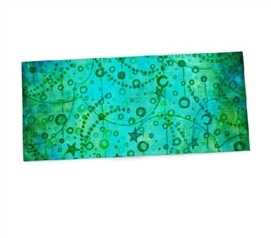 Make your dorm desk a part of your dorm room decorations with our teal and green Wish Desk Mat! 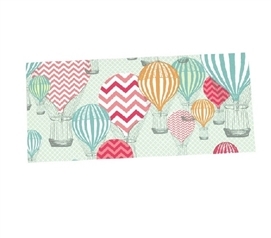 Add a dorm desk mat to your dorm room decor and transform your dorm desk from bland to gorgeous! 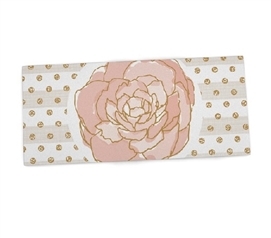 Our Dorm Desk Mats are gorgeous and designer styled for unique dorm room decor. These dorm essentials are non skid and made of a soft neoprene so they will not indent, scratch or stain. Hold your laptop mouse and other college supplies in place as you work while you add style to your dorm desk. Some of the best dorm items that tie your dorm essentials together are small dorm necessities like dorm desk mats. Take a look around at our great selection - you will find some gorgeous, fun designs that you won't want to be without!